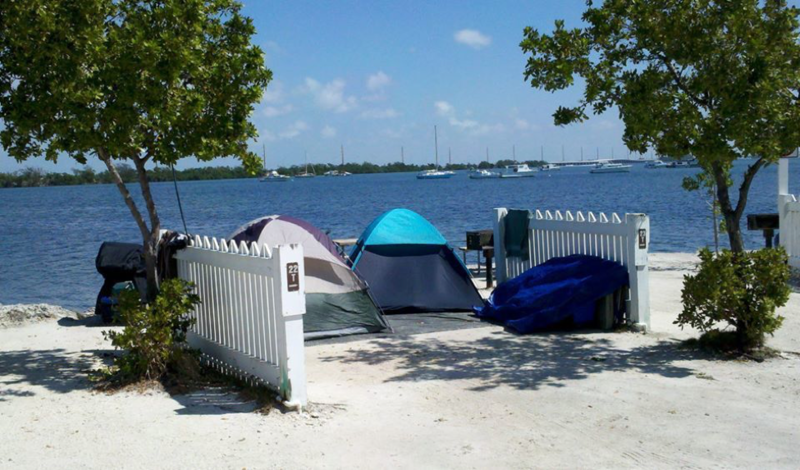 55+ retirement parks are the perfect spot for retired snowbirds to visit during winter. 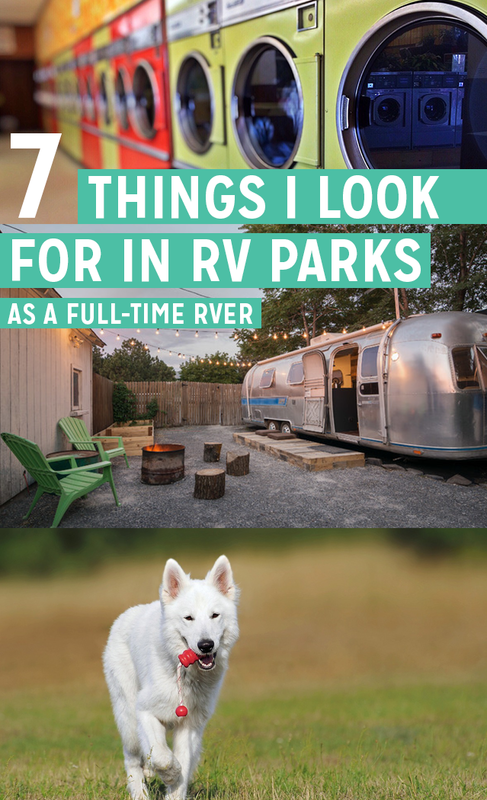 Many of these parks offer not only warmer temperatures but a chance to live in the lap of luxury while still allowing you to say you’re “camping.” We picked parks based on location/proximity attraction, onsite amenities, and calendar events planned around the year. 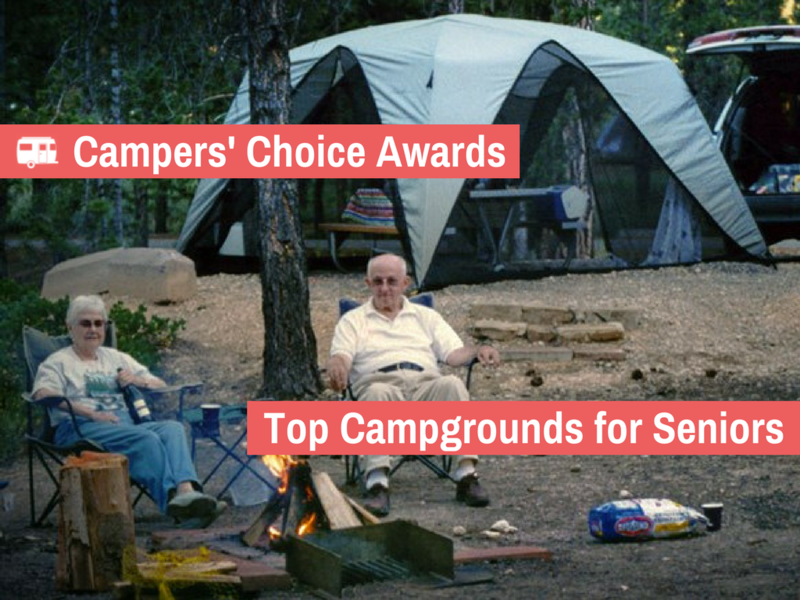 The following are our best picks for campgrounds that cater to the senior crowd. 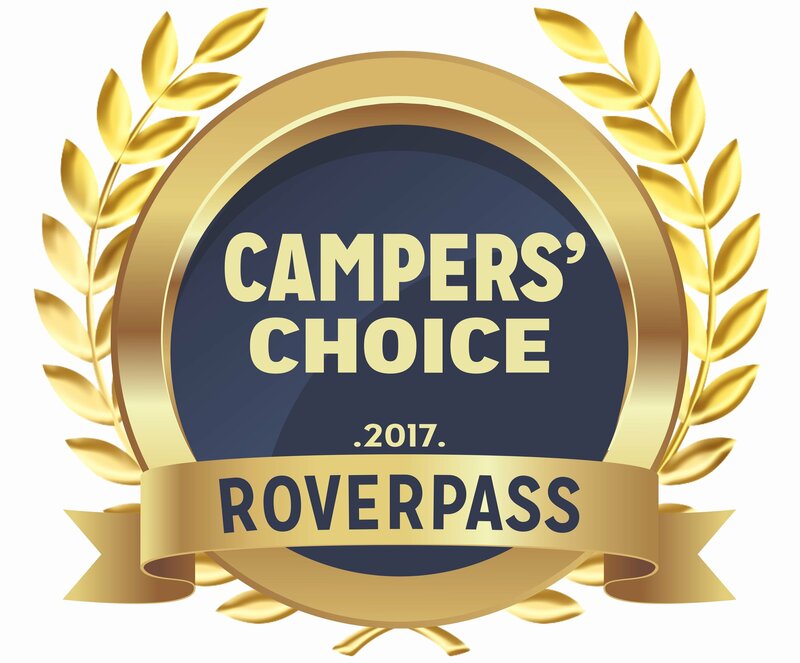 This seniors only RV Resort located in Tucson, Arizona over 150 extra large RV sites, all complete with picnic tables and patios. It features top-of-the-line club estate amenities inside a three-story, mission-style clubhouse including an indoor heated pool and hot tub, a billiards room, a ballroom, and a library. 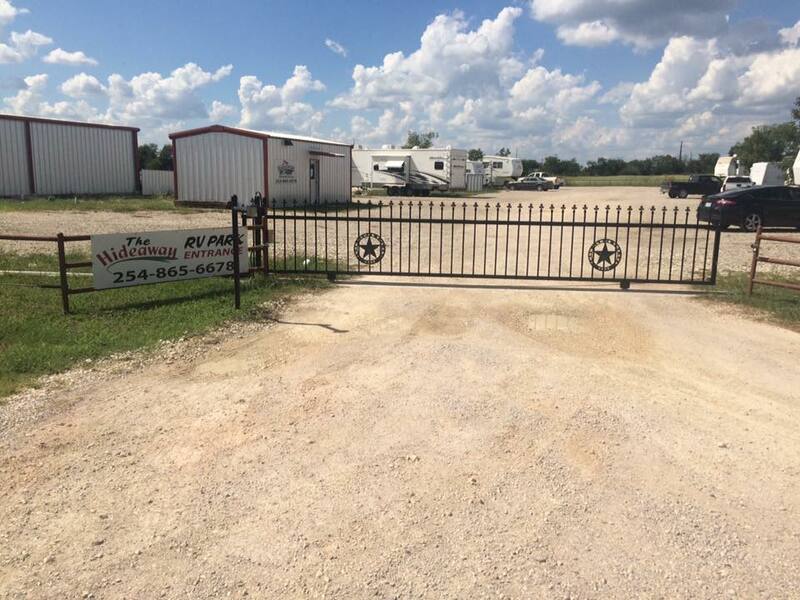 Hideaway RV Park, known for its friendly staff, is quiet, clean, and just minutes from downtown Gatesville. It’s also within walking distance of “The Junction on Route 36”, one of the city’s most renowned restaurants. 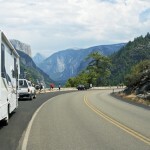 Come enjoy camping deep in the heart of Texas, away from the fast pace and noise of the big cities! This magnificently landscaped campground is located near the scenic Sonoran desert of Tucson, Arizona. Desert Pueblo is a 55+ mobile home park that also offers monthly RV spaces. To ensure guest safety, Desert Pueblo Mobile Home Park is secured with an entrance guarded 24/7. 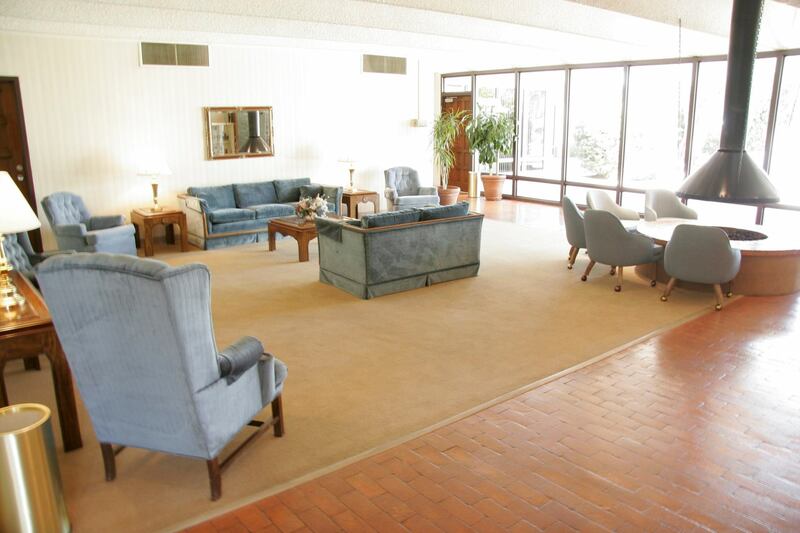 Rest assured, visitors here can enjoy luxury amenities including several billiards tables, two swimming pools, two elegantly furnished clubhouses, and two jacuzzis. 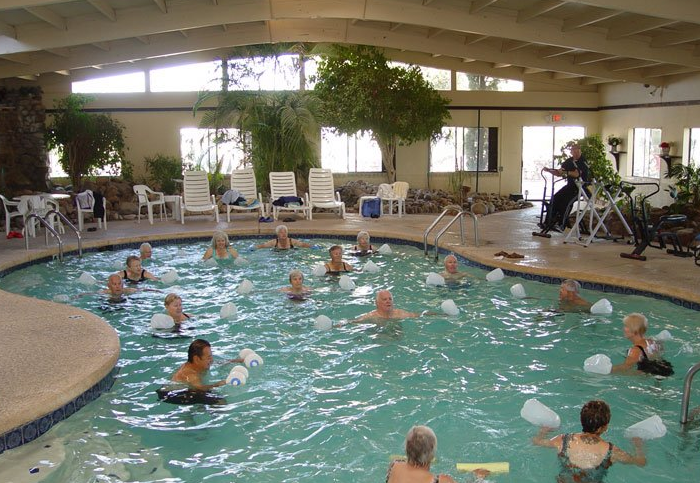 There are also great activities planned around the year, like water aerobics, bowling tournaments, bingo, dances, and potlucks.